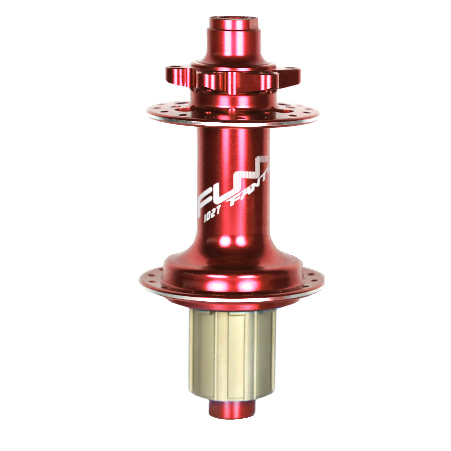 The Fantom Hubs are available in to accommodate any bike. The rear hubs have 6 pawls engaging simultaneously in 3.5-degree spacing that enables power to be transferred to the rear wheel without energy loss. Both front and rear hubs can be adapted to work with every changing frame specs. Compatibility: Shimano 9-10-11 Speed, Sram XD 11 Speed.